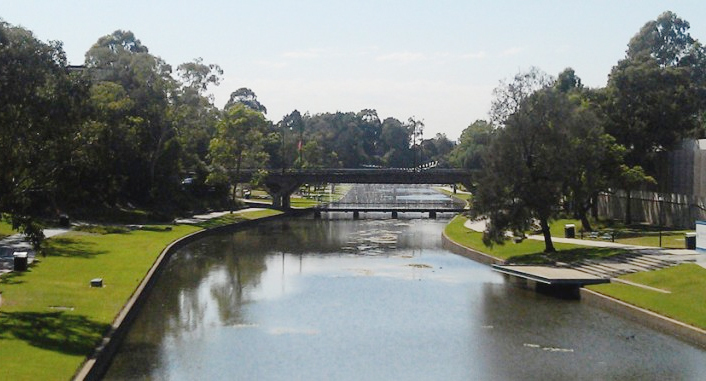 Visiting Parramatta? Overlooking Parramatta River and located in the cultural heart of the city, the Heritage Centre brings Parramatta’s history to life. Curious about your family history, or the history of your house? Writing a school project, thesis or book? You’ll find many resources in the Parramatta City Council’s Research Library, Cultural Collections and the Council Archives all located inside the Centre. 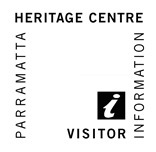 The Centre also houses Parramatta’s Visitor Information Centre–a great resource for those planning a trip up the river, a day out, a motoring holiday or a much longer journey. Phone or drop in for travel information; there are brochures and maps covering Parramatta and regional NSW to get you started, plus a range of local interest books, gifts and postcards. Come by ferry for a great day out! The Research Library is a space where researchers can visit to collaborate and work with trained professionals to get family history advice, training in research skills and use library reference services. The library also provides researchers with access to books, newspapers, maps, online databases and reports relating to Parramatta and the surrounding district. In addition it maintains a large back catalogue of microfilm, microfiche and provides free public computers. Parramatta’s Council Archive holds important records that document the history of our local government. Holdings include: rate books, valuation records, plans, maps, photographs and other records created by Council as part of its business operations. The present Council began in 1861 and most records date from 1862. Records in the Archive date from 1846 – the earliest surviving minute book from Parramatta’s first municipal government – and include the records of the other preceding councils – Dundas, Granville and Ermington & Rydalmere – that are now all part of Parramatta City Council. The Council Archivist can be contacted on 8839 3325. Social History objects and ephemera represent some great changes in Parramatta from an early Colonial town, through two World Wars, the development of industry, and the following waves of migration that make up today’s culturally diverse community.